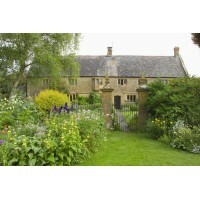 Herbaceous borders and herb garden set in front of a 17th century ham stone farmhouse. Open for NGS 1987 – 2010. 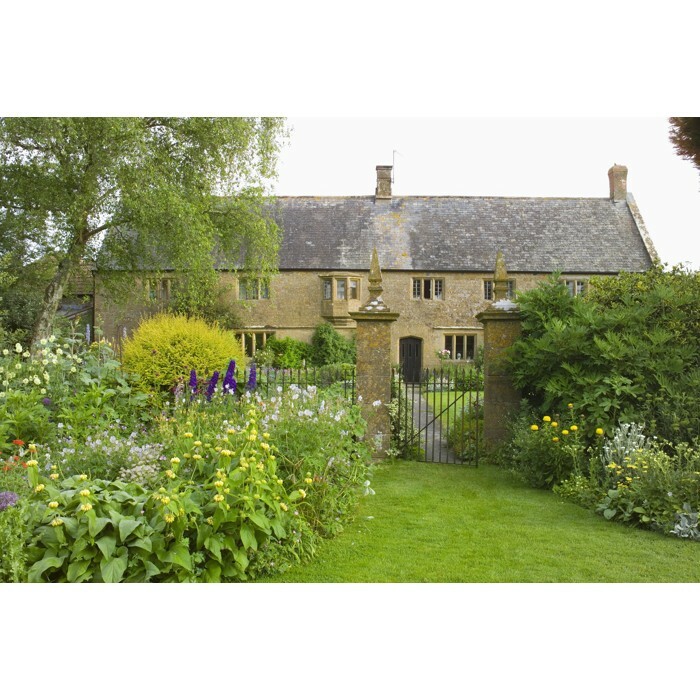 Informal cottage garden style with a mix of traditional and unusual plants including hardy geraniums, salvias, lychnis, traditional and aromatic herbs. Vegetable plot with shepherd’s hut and conservatory with tender plants. 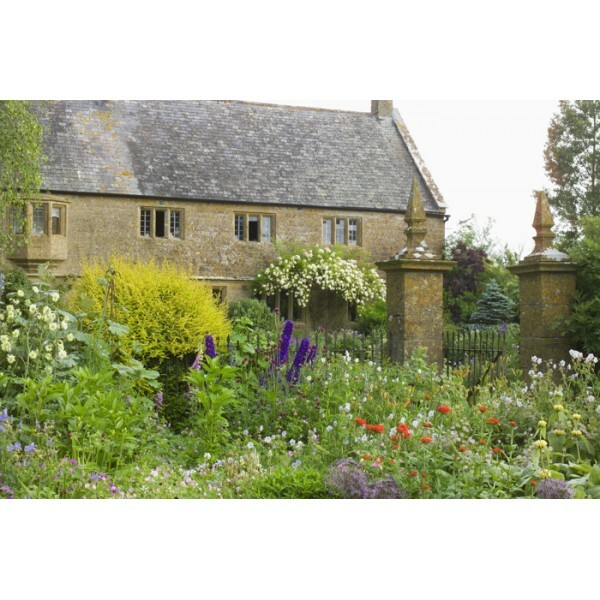 Catherine Bond’s Nursery (CB Plants) is a traditional nursery selling unusual hardy perennials and herbs, cottage garden favourites and native wild flowers. All the plants are grown naturally in peat free compost and many are of benefit to wildlife being nectar rich and great for attracting bees, butterflies and other pollinating insects. A good range of culinary herbs and those of traditional use, many of which can be seen growing in the garden, being nectar rich and great for attracting bees, butterflies and other pollinating insects. 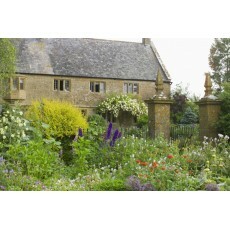 A good range of culinary herbs and those of traditional use, many of which can be seen growing in the garden. From Crewkerne take the A30 towards Yeovil after ¾ mile take left towards Lower Severalls and Merriott. After 500m turn left into drive to Nursery.